Why should you trust us? 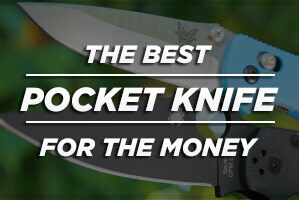 We are one of the leading online independent knife review sites, providing consumers with unbiased reviews, advice and education on the knife industry. With over 20 years experience in collecting and testing knives we can point you to the best pocket knife for your money and skip the trash. 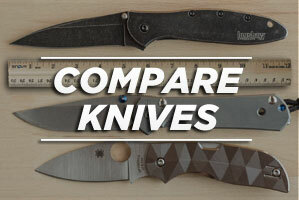 We review the best folding knives from the top brands and most importantly we’re not a knife vendor so you can be sure to get impartial advice. 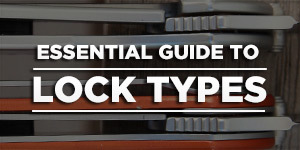 Our huge pocket knife chart is an invaluable resource that allows you to compare today’s most popular folding knives and their specs.